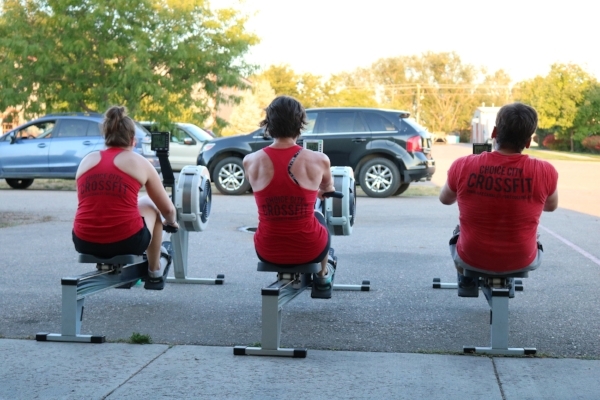 Choice City CrossFit Gym Fort Collins | CrossFit Classes Fort Collins | CrossFit in Fort Collins | Choice City CrossFit-180928 - FYF! Don’t forget the Lean Turkey Challenge! Our Lean Turkey Challenge will get you ready for the holidays by tightening up your eating! Free Seminar on Saturday at 10am! Be there. Wall Balls #20 to 10'/#14 to 9"
Score is total number of reps!